Government of Arunachal Pradesh has released an employment notification calling out for aspirants to apply for the posts under multitasking staff. Those interested can check out the eligibility, salary scale, how to apply and the complete details of the government jobs here. Selected candidates can earn up to INR 56,900. The last date to apply for the government jobs is May 31,2018. 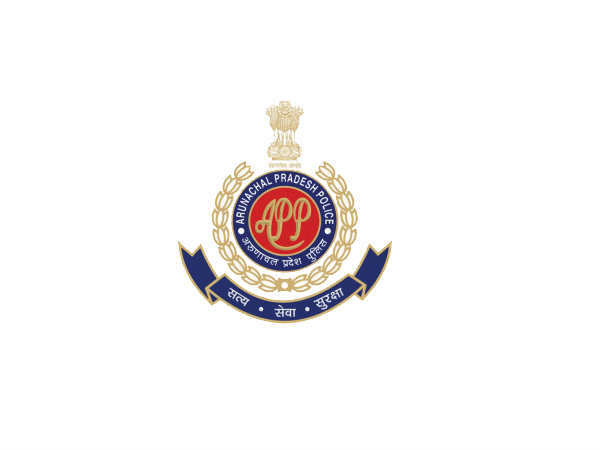 Step 1: Log on to the Arunachal Pradesh Police department official website. Step 2: Click on the Media tab. Step 4: Click View against Recruitment for the post of MTS (Civil Police/AAPBn/IRBn) in Arunachal Pradesh Police (General/APST/Ex-SM). Step 5: The detailed advertisement will be displayed on the screen. Read the instructions carefully. Step 6: Scroll down to the bottom of the file to find the application form. Step 7: Take a printout of the application and fill your details in the fields provided. Step 8: Send your applications to Arunachal Pradesh Police department. Enclose the application form in an envelope and superscribe on it, "Application for the post of *post you are applying for*". Attach your self-attested photos along with supporting documents and DD of INR 40 and send it to the Superintendent of Police in the respective division you want to apply for.